Thirty-two years and counting for this Pacific Northwest original featuring an 11-mile course and an 18-mile course on private Starker Forests land. 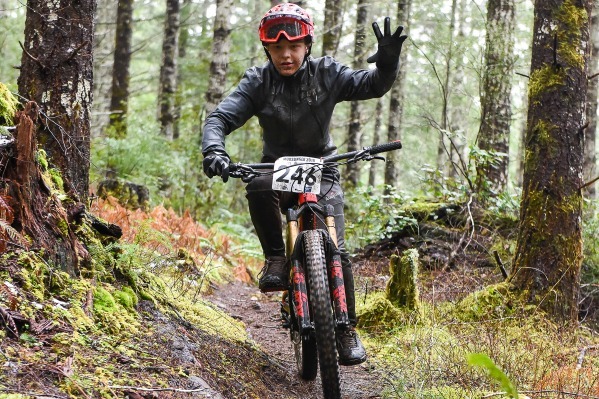 This event is for anyone 10 to 75 and features 300 riders or more for some logging road climbs and fun and slippery trails on the downhill. Bring a smile and your mountain bike and join the Mudslinger!